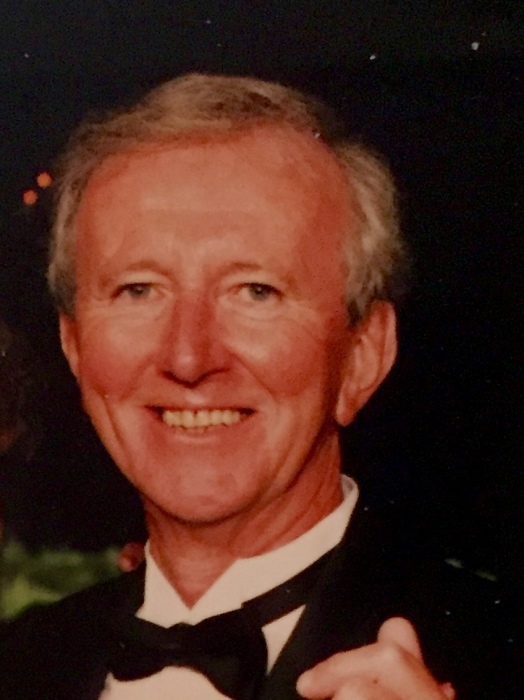 Obituary for Thomas Michael Riley | O'Neill Funeral Home, Inc.
Thomas Michael Riley of Middleboro died peacefully on September 16, 2018 following a period of declining health. He was 84. He was born on June 10, 1934 in Boston, son of the late Thomas J. and Mary (Lynch) Riley. He was a graduate of English High School and Northeastern University. Mr. Riley served in the United States Army and was honorably discharged. He devoted 34 years to the MBTA and retired as the Superintendent of Ways & Means. Mr. Riley treasured his family, enjoyed classical music and was a member of the Old Colony Sportsmen's Club and the Oak Point Veterans Association. Beloved husband of 60 years to Patricia M. (Driscoll) Riley. Devoted father of Brian and his wife, Patti of Stoughton, Michael and his wife, Debbie of Bridgewater, Thomas and his wife, Jeanne of Plymouth, Maureen McGuire and her husband, Don of Colorado and Janice Doane and her husband, Douglas of Dighton. Loving brother of Julianne Riley of Walpole, the late John and Kenneth Riley. Also survived by 11 grandchildren and 3 great-grandchildren. Visiting hours on Thursday (September 20, 2018) from 4-7 PM. Funeral from the O'Neill Funeral Home, 59 Peirce Street (corner of School Street) Middleboro, Friday (September 21, 2018) at 9 AM. A Mass of Christian Burial will be celebrated in Sacred Heart Church at 10 AM.